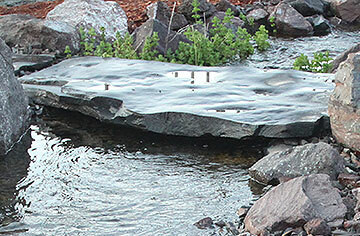 Natural stone is one of the most versatile elements available for a landscape makeover. 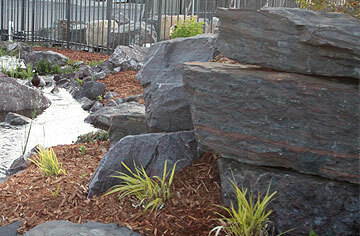 Rocks add texture and contrast, serve as a durable groundcover and require little or no maintenance. 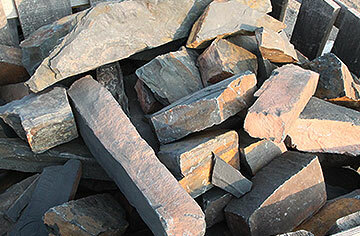 We stock unique varieties from select quarries across the United States. Peruse through the examples below and come in to see our displays in-person. 4”x4”x random length edgers, and in boulders. 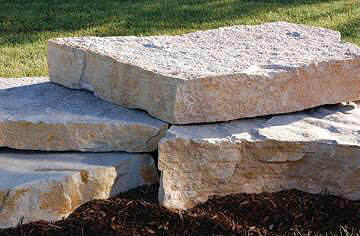 One Man Wallstone is perfect for garden and up to 2’ retaining wall. 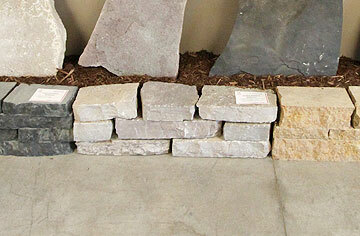 Wallstone is close to 8” deep product, in random lengths and thickness of 5”-8”. 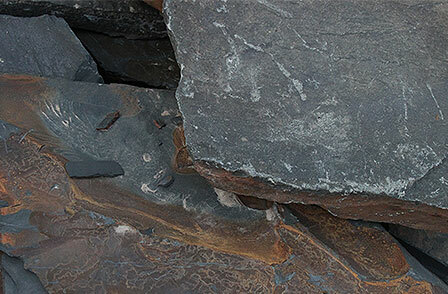 or set individually for great sitting rocks, and outcropping are more irregular shaped. Veneer your outdoor features including fireplaces, fire pits, pizza ovens, and outdoor counters. 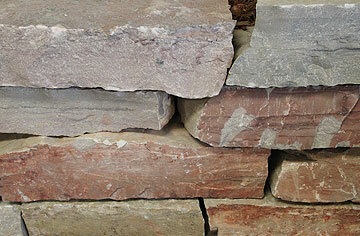 It’s an amazing stone exclusive to Bebergs Landscape Supply. 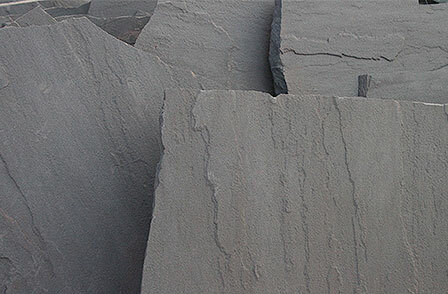 At Bebergs, we make it easy to explore options when landscaping with natural stone. We’ll help you select the right product and amount so your project goes smoothly. We encourage customers to come in and experience first-hand the selection and buying process. 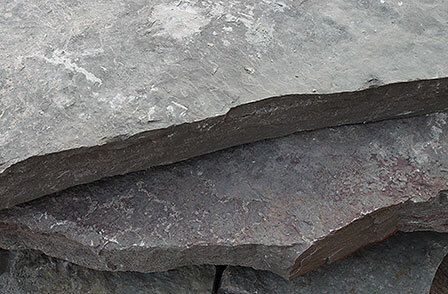 Flagstone is a unique paving surface that adds a natural look to any patio or walkway. 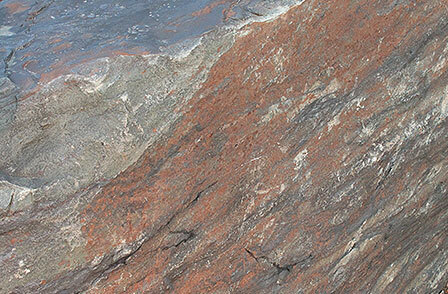 We carry several varieties of varying color and thickness. It can be laid on a dry bed of sand and gravel, set into grass, or simply set on the existing grade around a natural firepit. 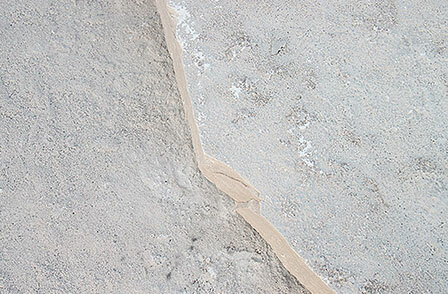 Joints between stone can be filled with angular small rock, can be planted with a turf grass or other plant, or when set on a solid base can be completed with a water activated hardening sand that resembles mortar in strength but is attractive and easier to apply. This product makes a great looking wall or border element. Retaining walls and freestanding accent walls can be built using the dry-stack technique. The stone wall is constructed without the use of mortar to bind it together. These walls gain strength from the weight of interlocking stones stacked with a slight batter, or upward and backward slope. 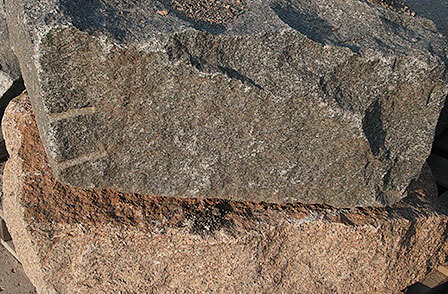 Outcropping boulders are pallet-size or larger and often require machinery to maneuver. They are available in a range of colors and are used to create natural looking retaining walls, water features and other landscaping accents. A popular landscape feature with many homeowners is the application of large heavy natural stone slabs to create an outcropping effect. This type of feature can be used on a hill or bank with a gentle or rolling slope, where the large stone slabs are fitted, and tucked into the earth to appear as if the outcrop was a ‘natural’ occurrence. 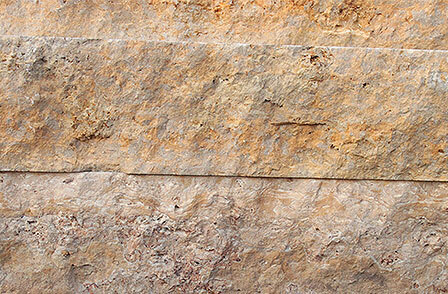 Outcrop slabs can be used in a variety of ways, both aesthetically and/or structurally. It is a creative way to incorporate a landscape or a garden feature into a sloped area of your yard, and complement it by installing landscape plants, garden flowers, perennials, or ornamental grass. 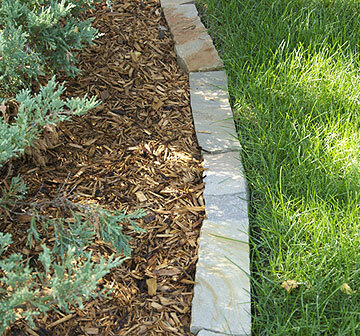 Covering the surrounding soil with ground cover and /or mulch can help to prevent the soil from eroding around the slabs. 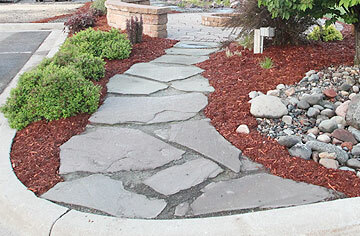 Stone is the most striking way to edge a path or landscape bed. 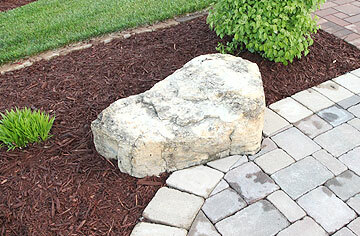 Stone works great to keep mulch or rock separate from turf or other landscape areas. When stone is laid flat, it can provide a very useful mower strip that makes weekly lawn cutting a breeze. Contemporary landscapes are calling for stone in a very big way. 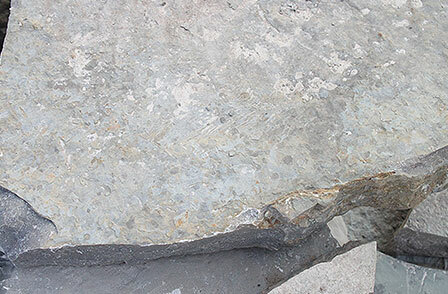 It may be the authenticity of this age old building material, or its natural appeal that has brought it to the top of today's hardscape world. No other choice for masonry has proved so universal, blending into virtually every architectural palette from sleek modern homes to rustic cabins. In short, stone will never go out of style.